There are many more reasons to stay hydrated, especially during physical activities such as riding a Balance Bike. As a parent or guardian, always be sure to have a water bottle handy when your child is playing on their Balance Bike. Plus there’s an added benefit… hydration will help improve the overall endurance of your child and will encourage them to continue riding for longer. This means that your child will be succeeding in making the transition to a bicycle in no time! We would love to see your favorite ways to stay cool while riding your Balance Bike. 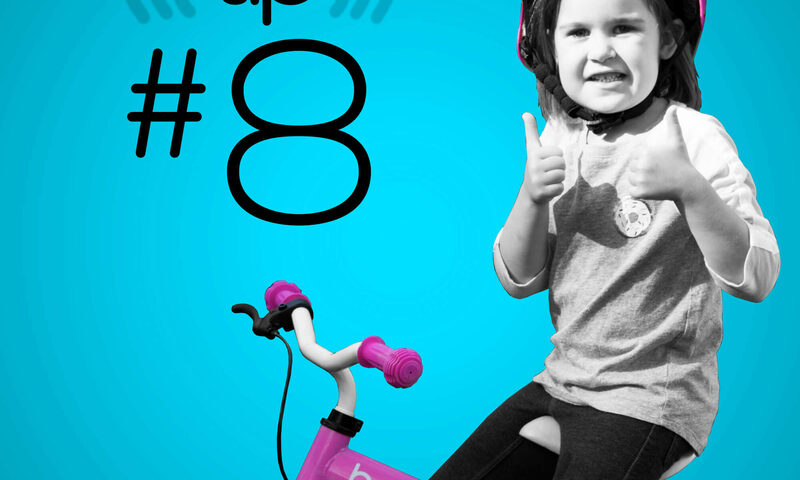 Tag us in your photos on social media, and don’t forget to follow us for more Balance Bike Tips. If you don’t already have a Balance Bike, head to balancebike.com to purchase one of your own. Our Balance Bike shop is filled with bikes for every little rider. We offer two different styles and multiple different colors. 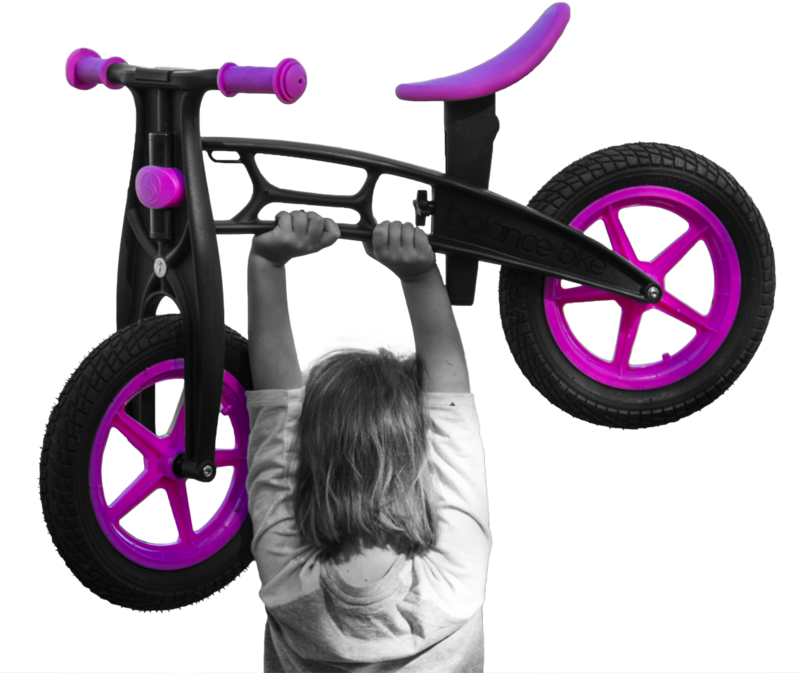 Also, be sure to sign up for our newsletter to receive exclusive offers and Balance Bike goodies! Now, it’s time ride! Head outside, have some fun and remember…stay hydrated!